As a Gold Sponsor for this year’s Atlassian Summit, we get it - t-shirts are cool. And at past Summits, we’ve given away some awesome t-shirts but this year when you come by Praecipio Consulting's booth, expect to be given something much more meaningful... Something even life-changing. Praecipio Consulting is dedicated to doing what we can as a company to take care of our Mother Earth. As important as the environment is to every human being sharing our Earth, Lake Austin and its well-being was particularly important to all of us at Praecipio Consulting. 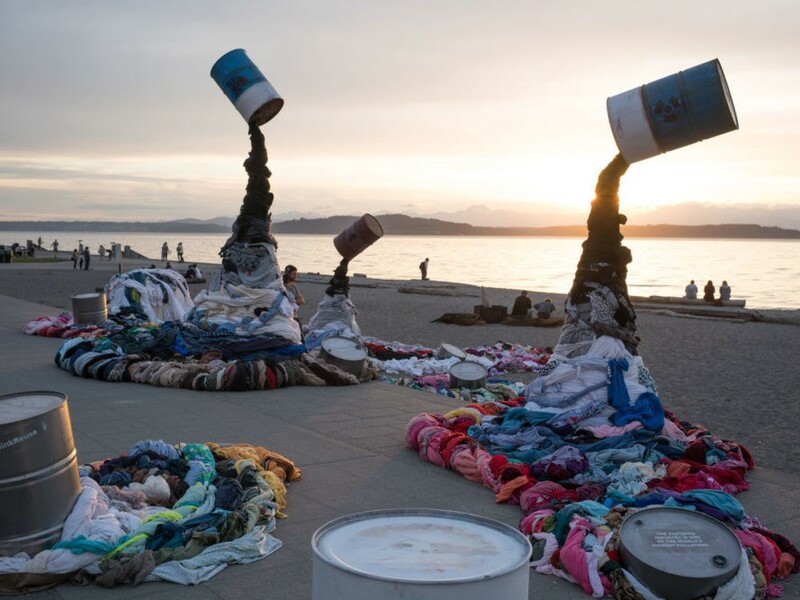 When Earth Day 2018 was upon us, we knew what our passion project needed to be. 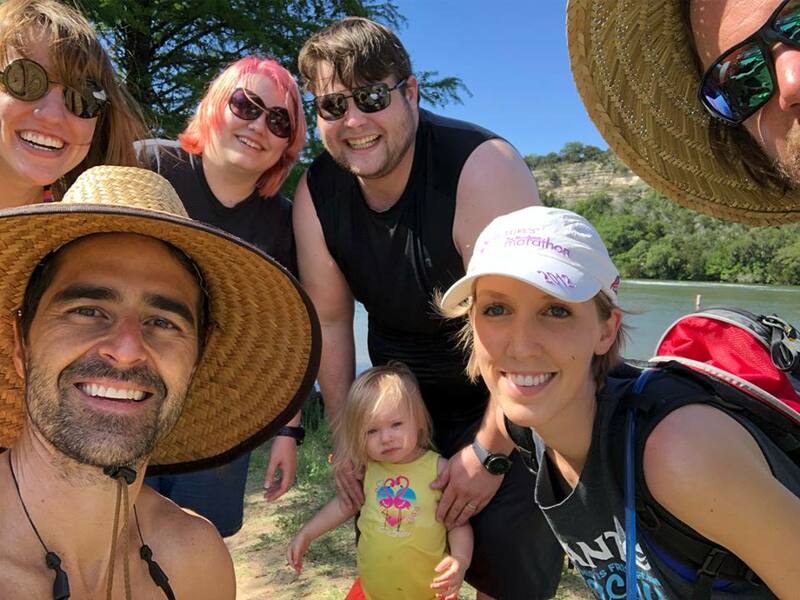 We signed up as a company to help clean Lake Austin, not because the lake is such a fun part of Austin life, but because it desperately needed it. The Praecipio Consulting team spent a week helping others in Nicaragua this month. Our time there proved to be productive and fulfilling. We served Children of Destiny Nicaragua, an orphanage just outside the nation’s capital, Managua, committed to caring for Nicaraguan youth. We spent time helping the orphanage’s teenage boys by teaching them how to fix their bicycles. It was rewarding for us to work closely with the boys! We taught them useful skills, and enjoyed the time we spent mentoring them.